Is your ministry “more silos than skyscrapers”? 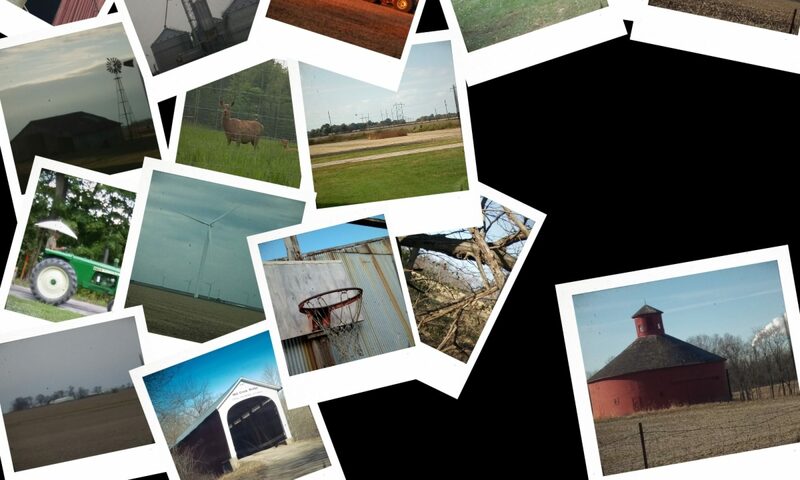 I have found few resources that take on the challenges you face serving in small town settings. 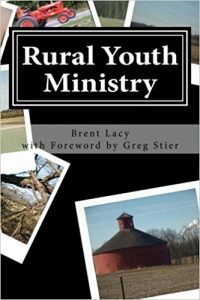 This book comes out of hurts and joys I have experienced in Rural Youth Ministry. I have served for 13 years in a rural context and have written this resource as a help to all who are “harvesting the fields”. Find out what others are saying about the book here.